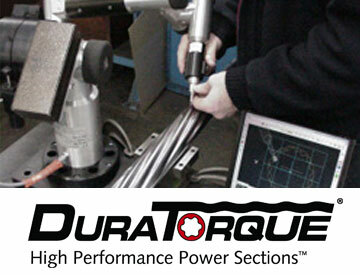 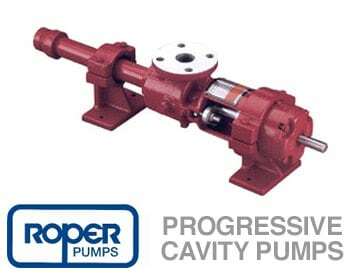 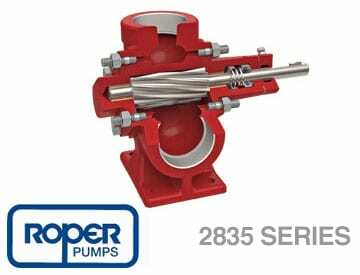 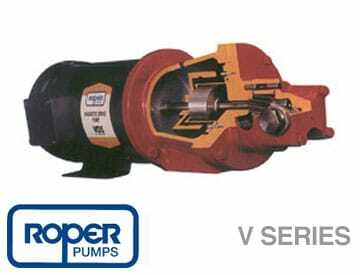 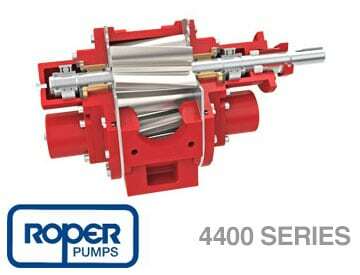 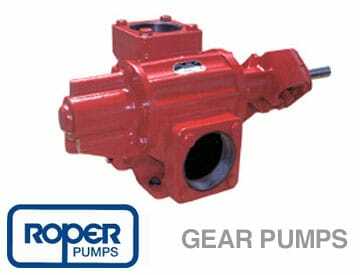 Since 1857, the Roper Pump Company name has become synonymous with quality and dependable service. 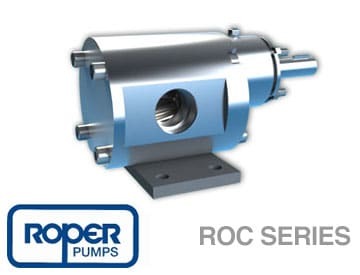 At Roper, we’ve built our worldwide reputation on reliability. 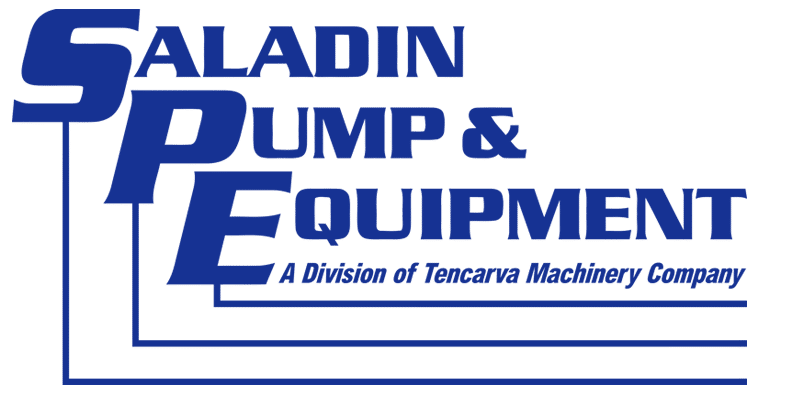 We provide global sales, service, and support through our valuable network of distributors, representatives, and service companies. 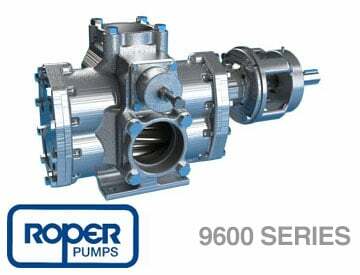 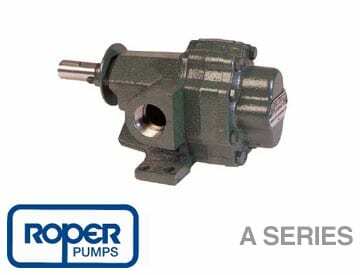 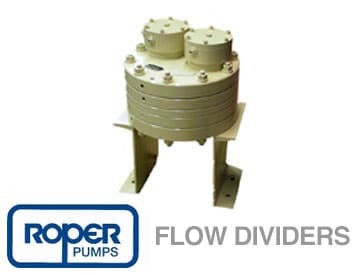 Today, Roper Pump is recognized worldwide as a leading supplier of industrial pumps including helical gear pumps, progressing cavity pumps, pumping systems, and solutions. 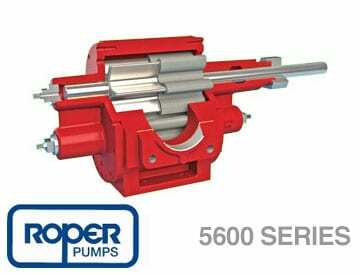 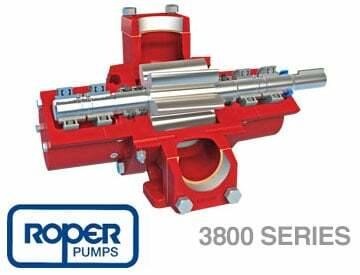 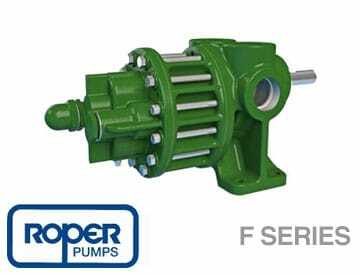 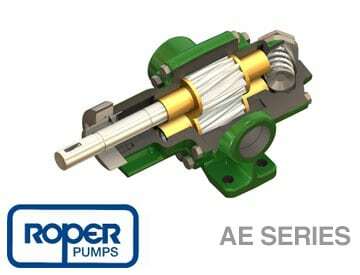 As an ISO 9001:2000 certified designer and manufacturer, Roper Pump Company is setting the standard for premium quality products.